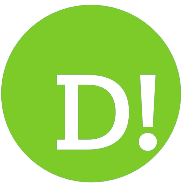 By Steve Orme on 2018-02-04 - Steve has been on the motoring circuit since 1979 and has a particular interest in 4x4 with access to off-road terrain. Steve writes the weekly Full Chat column which takes an irreverent look at motoring. A member of the Northern group of Motoring Writers. 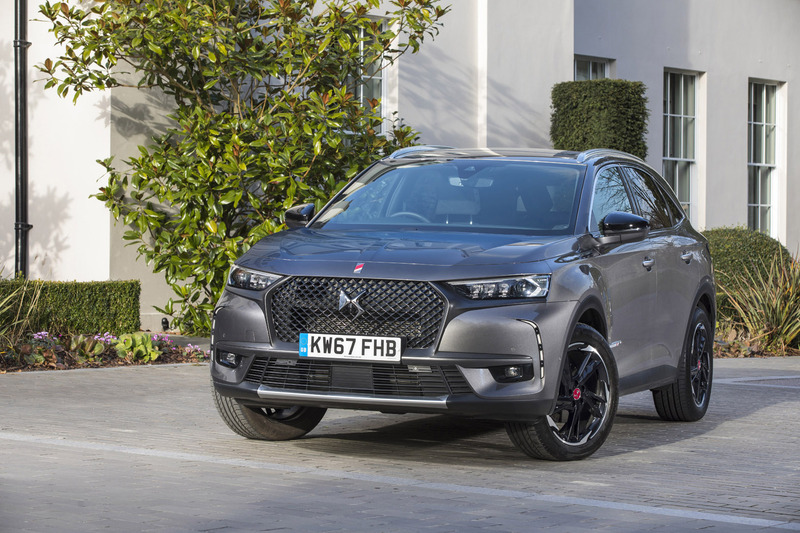 FOUR years have passed since the establishment of the DS brand which has brought with it some interesting models especially at the stumpier end of the range including a rather fetching 'woman about Paris' convertible. 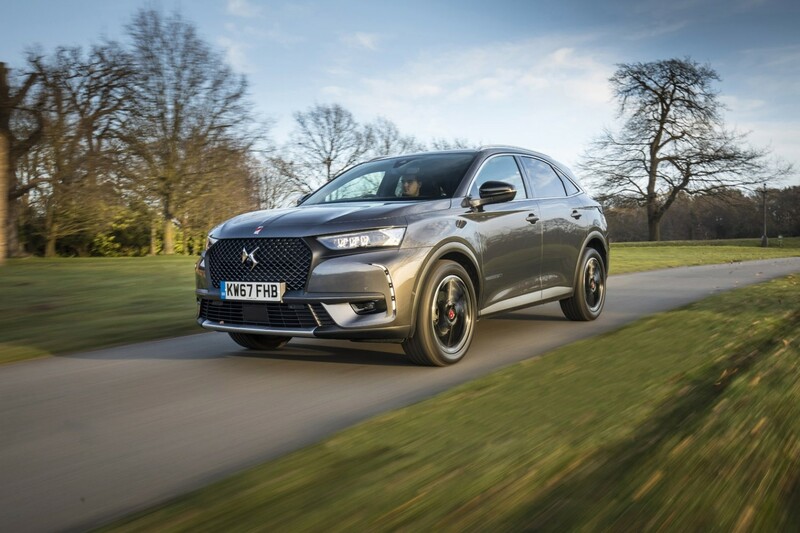 However not all imaginations have been captured and people still regularly ask what the car outside the house is with many still not grasping that DS is the PSA group's luxury brand. Inevitably there now has to be a top-end SUV model, the DS 7 Crossback and what a deviation from the norm it proves to be. Built in the same factory as the Peugeot 3008 and on the same EMP2 model platform the DS 7 is a front-wheel drive SUV available with two diesel engines, 130 and 180 or a PureTech 225 turbo petrol power unit. 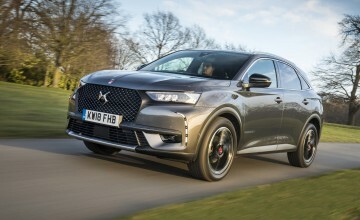 At that point ordinariness is suspended and the very best of daring French design substituted. 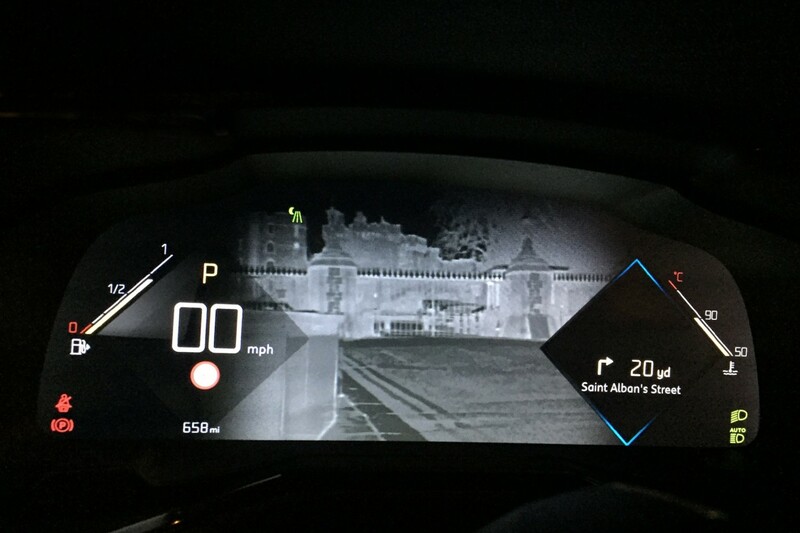 There is, for instance, a night vision feature which uses sniper-sights technology to support the headlights at night with as clear an infra-red picture as you could wish for. A gimmick? 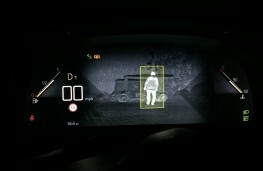 No way, it enhances the safety of night driving by picking out unlit pedestrians, random cyclists and animals in the road. 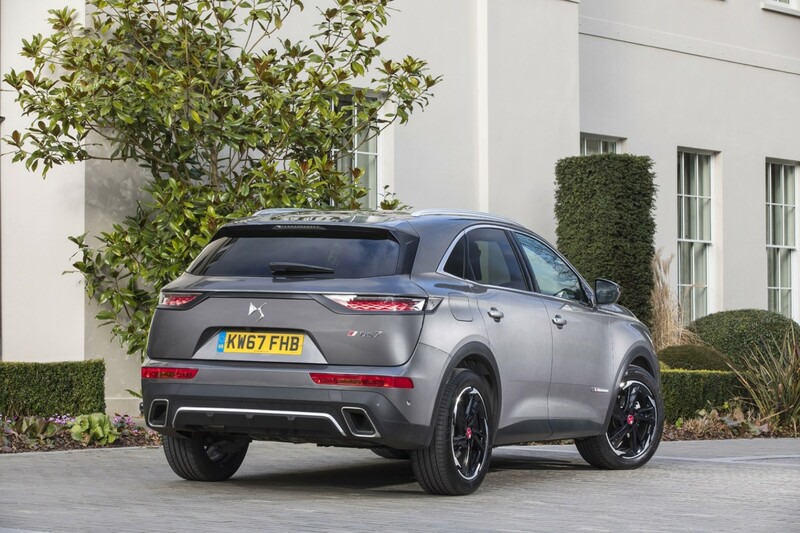 There is other wondrous technology available in different parts of the range like autonomous driving via DS Pilot, active scan suspension which uses a camera to read the road ahead and adjust for lumps and bumps. 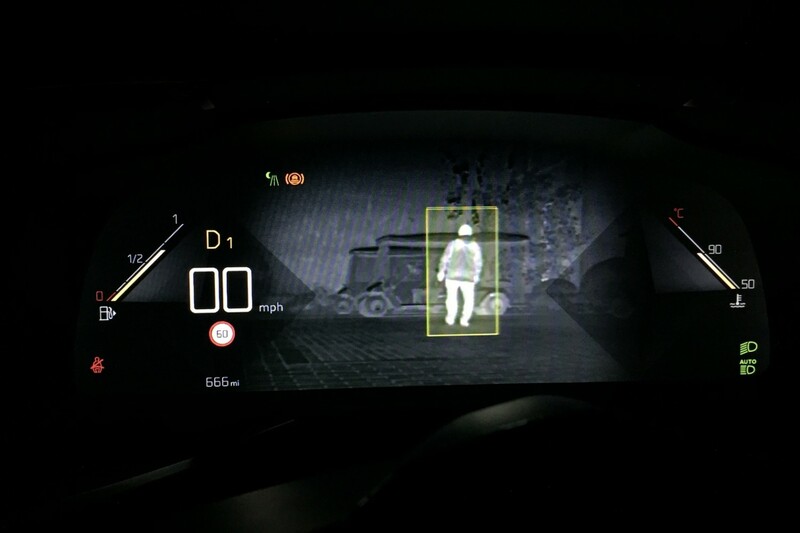 Internal camera technology is also employed to judge if the driver is becoming drowsy, activating an audible alert. 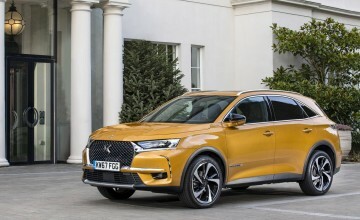 DS leans heavily on the idea that this car is ‘avant-garde' and although it is quite clearly another addition to the busy luxury SUV market who could argue? 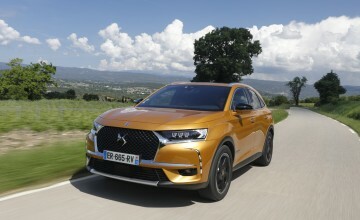 From three dimensional rear lights to headlights which rotate 180 degrees when the doors are unlocked it has the trademark radicalisation of the old-style Citroen DS and features long forgotten like cyclops eye speedo and tennis ball brake pedal of the CX. DS makes a big thing of lighting with several automated beams for town, country, motorway, bad weather and dipping. 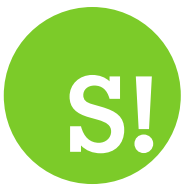 Clever stuff and very useful. Where the designers have had a field day is inside. This is as classy as a Louis Vuitton handbag. There are four trim levels in the price range with Elegance coming in at £28,050; Performance Line topping out at £36,335 for the diesel 180 eight-speed automatic, Prestige raising the anti to £39,335 and Ultra topping everything off for £43,535. This model is a thing of silky luxury and no small amount of beauty, fully leather trimmed with the distinctive rising from the facia B.R.M. 180 timepiece alongside all of the technical advances. 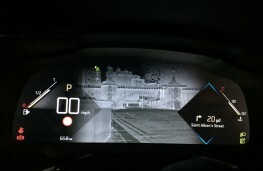 All cockpit options have a huge amount going on so if it is buttons and switches you are after this is your chance. 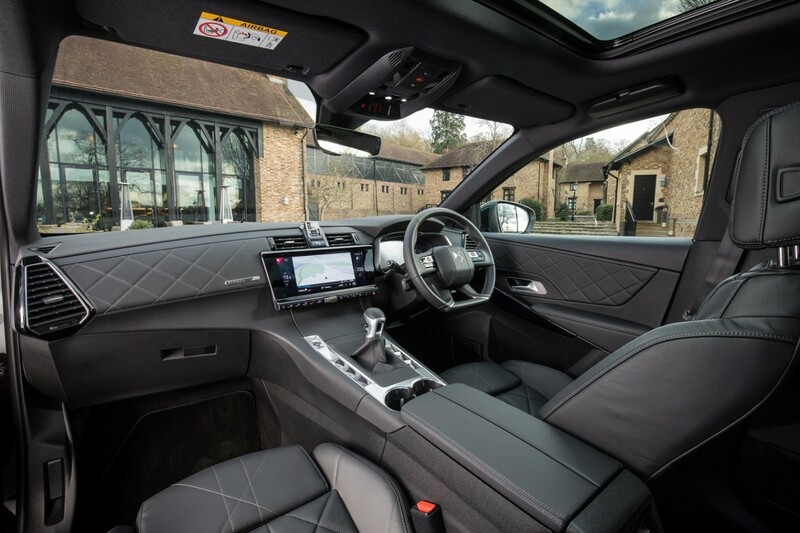 Touch screens are 12-inch versions and the centre console house a double array of flip switches. 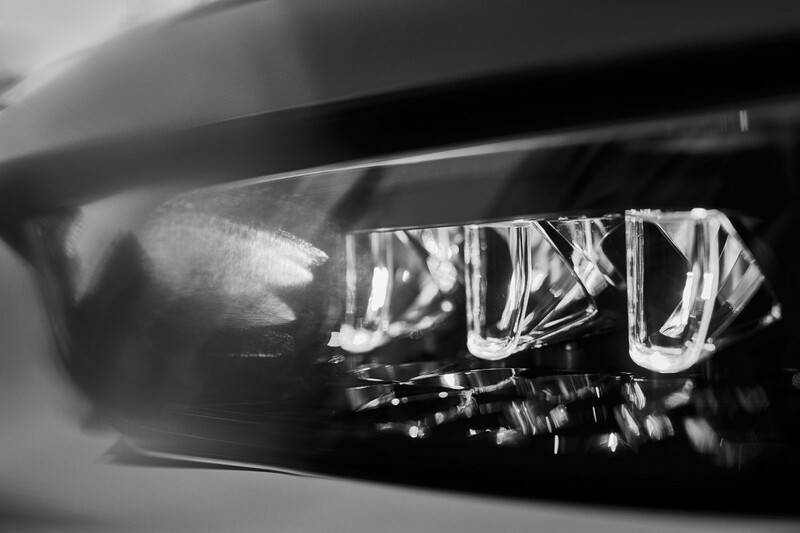 On top of that there is ambient lighting, the very highest level of trim quality and the option of four bespoke designs, Bastille, Rivoli, Opera and Performance Line.. Even at entry level equipment is good with 18-inch alloys cruise control, lane departure warning parking sensors and a powered tailgate. 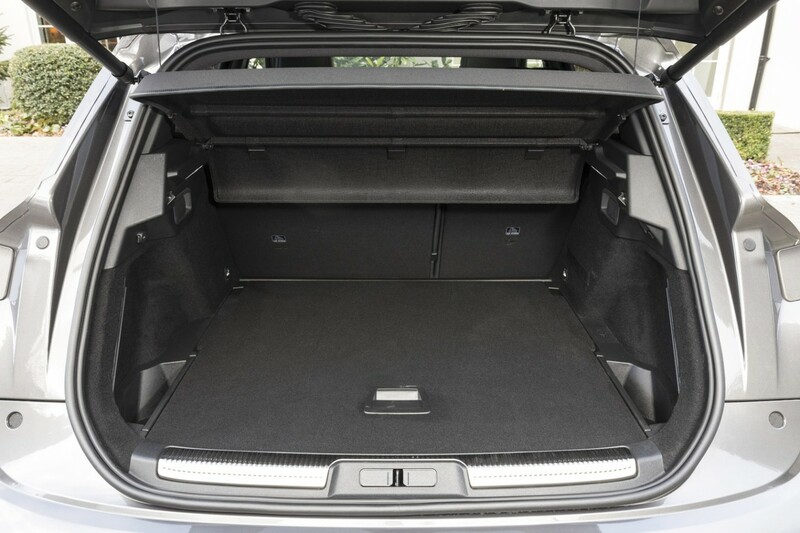 Up in the Gods, Prestige models have the lot, vented and massaging front seats, sunroof, and the advanced safety features. 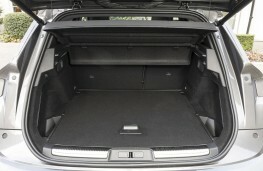 The Crossback scores well on practicality with plenty of passenger room and a 628 litre boot. 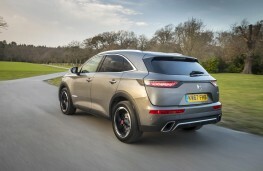 So is it a worth addition to the world of SUVs? 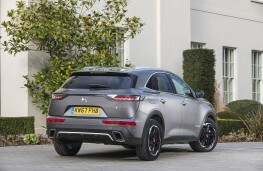 Most definitely and whatever the fairly standard exterior profile there is enough new stuff going on here to justify the DS desire to be seen as avant-garde and even more to qualify the car in the luxury sector.